ISBoxer is premium UO multiboxing software! 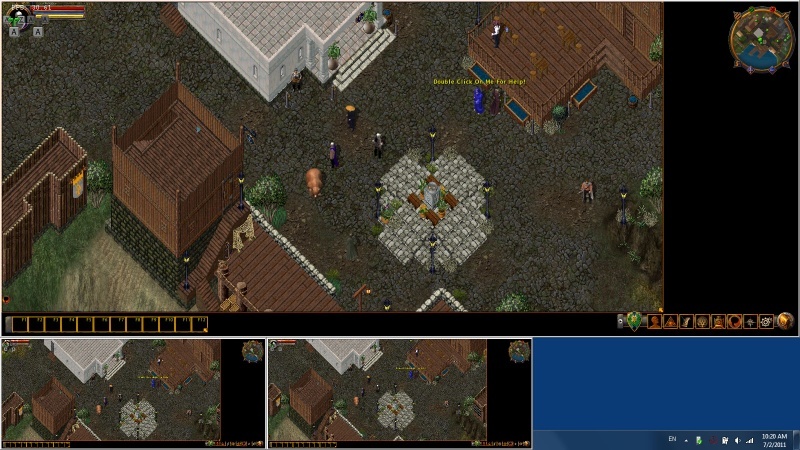 Ultima Online is a classic MMORPG by Mythic Entertainment. 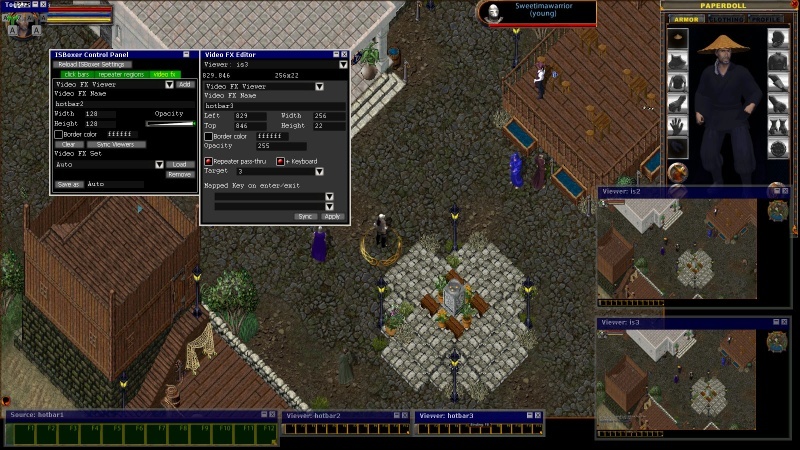 Follow the Recommended Quick Start Guide for UO to get started in minutes!